© Caroline Holm. All rights reserved. 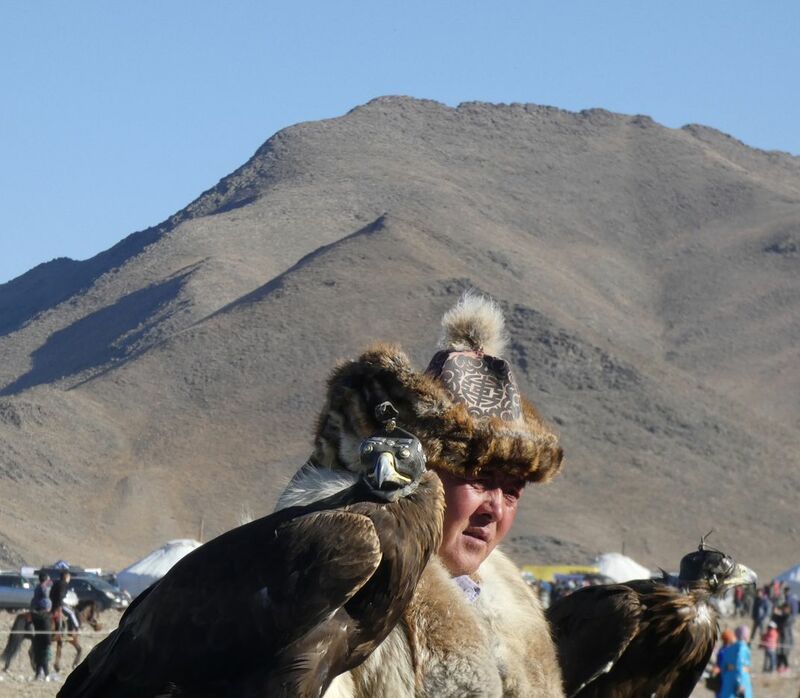 Eagle Festival in Mongolia and the eagle hunter is waiting for some other riders before they will start the competition. 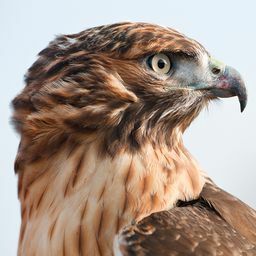 The eagle is trained for several years and now it was time to show their skills together. Date Uploaded: Oct. 18, 2018, 9:52 a.m.